Works - Caspar David Friedrich | Since 1774. In Greifswald. 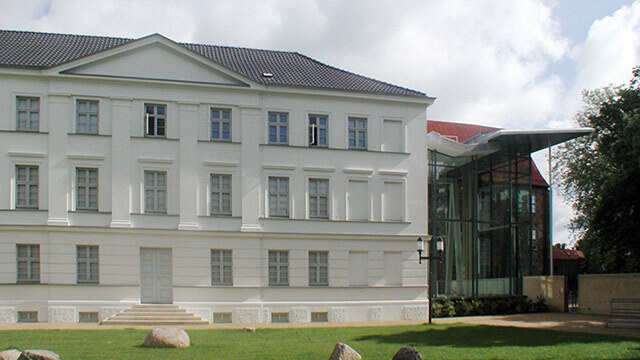 The Caspar David Friedrich Centre was opened in 2004 and is run by the Caspar David Friedrich Society. Both, the Society as well as the Centre, are dedicated to the preservation of Friedrich’s outstanding artistic heritage and the promotion of the importance of his work for Greifswald and the region of Pomerania. 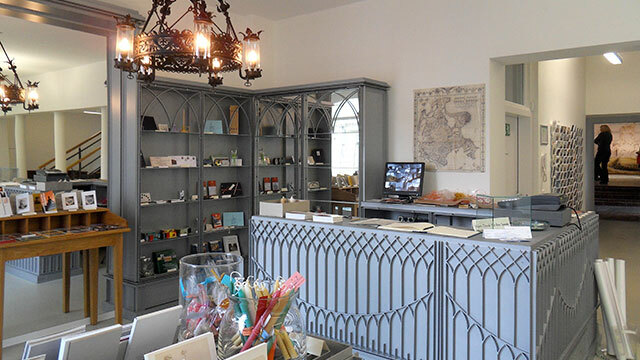 Visitors and guests, who seek “to make acquaintance with” Caspar David Friedrich in his native city, are offered various and exciting ways to discover the artist’s life and work. Thanks to the opening of the Picture Gallery of the Pomeranian State Museum in the year 2000, it has once again become possible to show original works of Caspar David Friedrich in his native city. Some of his most exquisite paintings, such as ‘Ruins of Eldena in the Giant Mountains‘, which is a gift from Friedrich to his eldest brother Adolf, the painting ‘Neubrandenburg‘ that shows his parents‘ home town or the painting ‘Rocky Landscape in the Harz Mountains’, are exhibited in modern, specifically designated rooms. Cistercian monks settled at the site of the former Abbey more than 800 years ago. They founded a monastery in 1199, which played an important role in the formation of settlements in and cultivation of the surroundings. 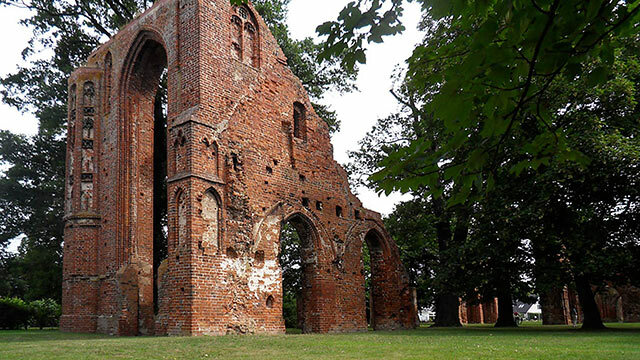 The Abbey was dissolved in 1535, when the Reformation was introduced into Pomerania. 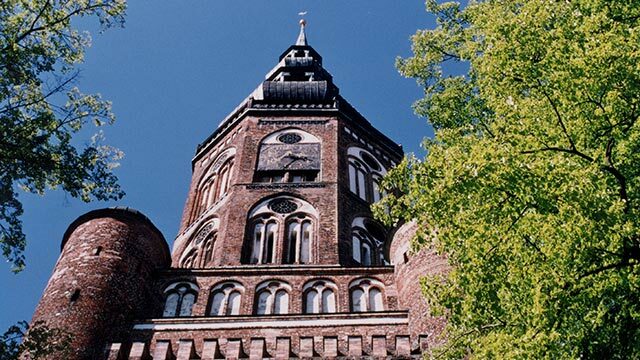 The buildings were severely damaged during the Thirty Years' War and in the 17th and 18th century the bricks were quarried away for the building of fortifications. Nevertheless, the ruins still bear testimony to the Cistercians’ highly developed sense of form and design and remain an invaluable monument of medieval history and architecture.